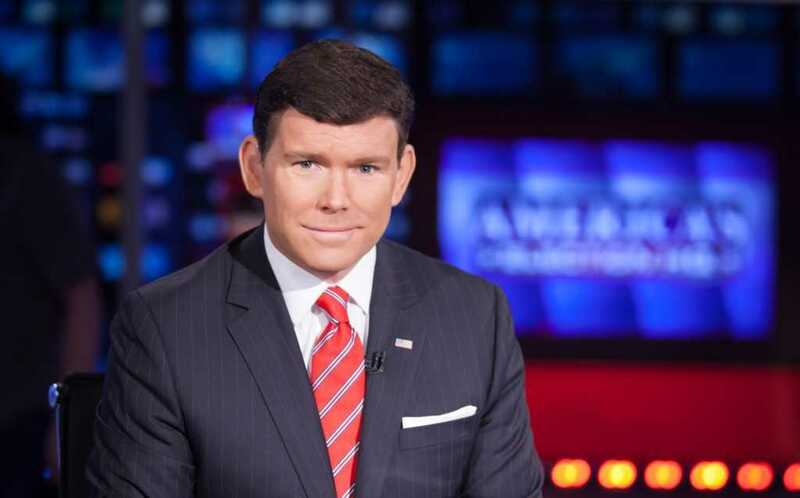 Fox News anchor Bret Baier was involved in a serious car accident Monday as he traveled back from vacation with his family in Montana. Colbert added that the situation was very serious. Thankfully, Colbert did offer good news, noting that Baier and his family were not seriously injured. In a statement to USA Today, Baier said that the crash occurred as he and his family returned from a ski trip. Baier spoke openly about his faith in a recent interview with Faithwire, words that hold even more weight in light of this scary experience. Do continue to pray for Baier and his family as they recover from this extremely scary ordeal.